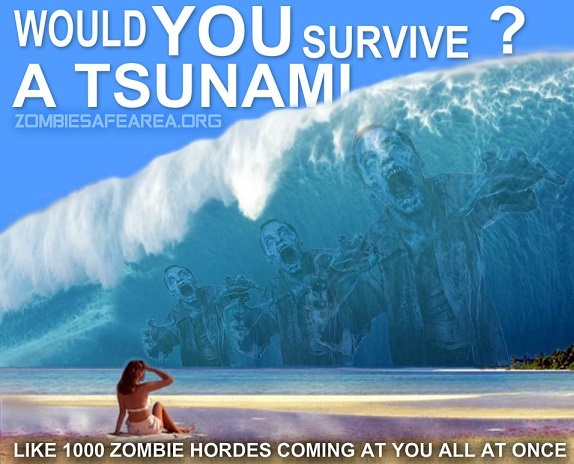 Tsunamis are like a Giant Metahorde of Zombies. 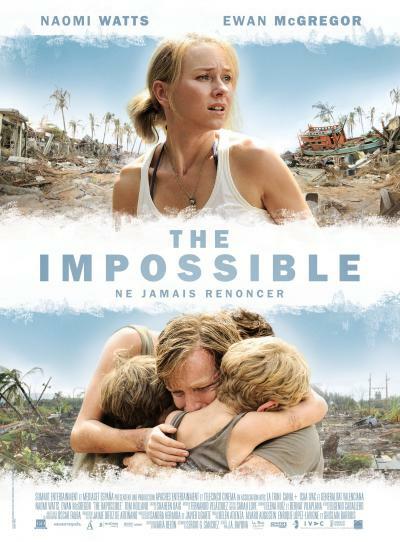 10 Years ago a Tsunami in the Indian Ocean killed over 200 000 people, injured several hundred thousand more and destroyed lives. 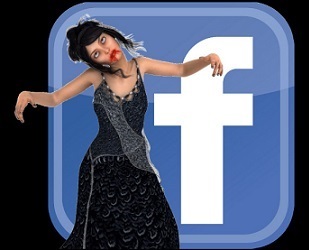 Remember a Tsunami and natural disaster is exactly like a zombie outbreak, sometimes striking faster and deadlier with very little to no time to bug out or bug in. Whether the increases in such events is due to climate change or not, and whether climate change is natural or man made or both doesnt matter when it comes it will kill you regardless of your political positions lol. These have been happening since forever but there were less people affected as the population was less crowded. The best way to prepare for such attacks is to know what to do in the event of a Tsunami alert. December, 26th 2004, 220 000 people died in the Indian Ocean Tsunami, thousands more injured and so many more lost homes and lifetimes and memories washed away in a pool of water and blood. We are taught in the prepper world about all type of disasters, natural, man made or zombies, while no walk in the park yes it is possible to bug out or bug in, depending on your surroundings. Knowing your area well is a constant practice of our basic survival training. So what you will need to survive in the first 72 hours, who to contact, how to defend yourself, but when a real disaster hits, it hits hard, a tsunami is among the most destructive of all, it’s like a thousand zombie hordes coming at you all at once, it will not discriminate or feel sorry for you when it comes to tear you apart! You may be prepared to survive for years, but when you and your house are thrust in the dead of night off the ground into an abyss of who knows what is waiting for you when you finally come to a stop, you realize you are never prepared enough! Some might try to say here’s what to do to prepare for a Tsunami, but best preparation is either to leave sea shores with earthquake prone grounds or simply a mindset ready for the worst. Most training is similar to a nuclear blast, with the difference you try and get to high ground quickly then hang on to eachother, head down in the knees to protect from water and objects crashing into you and taking you away. However the best advice we can give is how to SURVIVE a Tsunami once it hits. When its over, try and reach out and call for help until help comes. 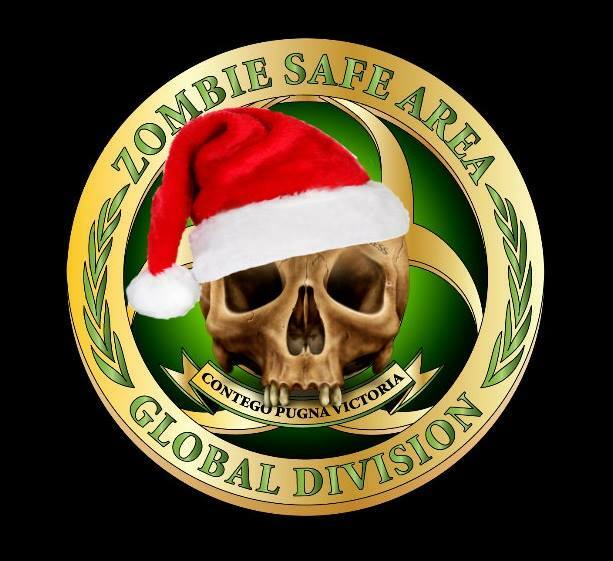 MERRY CHRISTMAS FROM ZOMBIE SAFE AREA! We wish you all a very Merry Christmas and Seasons Greetings in this cheerful and joyful occasion celebrated all over the world. Whether you celebrate the Birth of Christ, or simply the traditions or its pagan origins it doesnt matter its glad tidings to all even zombies! 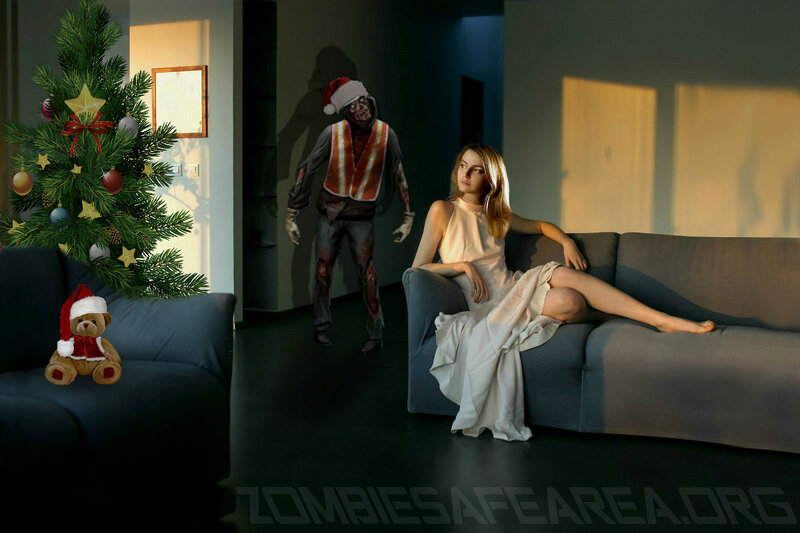 Remember stay safe this Christmas, observe safe driving and above all watch your back the zombies dont care you are having fun all they want is to bite you and eat you and then do the same over and over again. I was just invited to a lunch enjoyed some great food with some great company of Americans, Togolese, Portuguese, Filipinos Malaysians, Malagasy and Mauritians. Delicious food. More importantly the spirit of Christmas of sharing and loving one another. The power here in Africa is bad and the lights went off more than once, but amazingly the Christmas Tree lights stayed on, that fuse didnt pop! Our host named Mario said its the real Christmas spirit! Everyone agreed, plus he was the host, so everyone agreed lol. 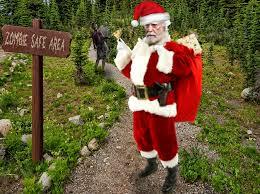 This is the second Christmas without the Santa of The Walking Dead tv series. Hershel Greene and we all miss him. He was a character everyone grew to love. He wasnt Santa but he looked so much like one lol. Atleast he has now been reunited with his daughter Beth Greene, she wasnt so popular but it was sad to see her go. However its just a tv series not to be taken for real and there are plenty of them out there to keep us busy, but still I made this photo below as a tribute to Hershel as he rings the bell to distract the zombies away from the zombie safe area and we always remember Spaghetti Tuesday, every Wednesday that he started! Once again, Merry Christmas, Happy Holidays as its also Hanukkah and an early Happy New Year to one and all!